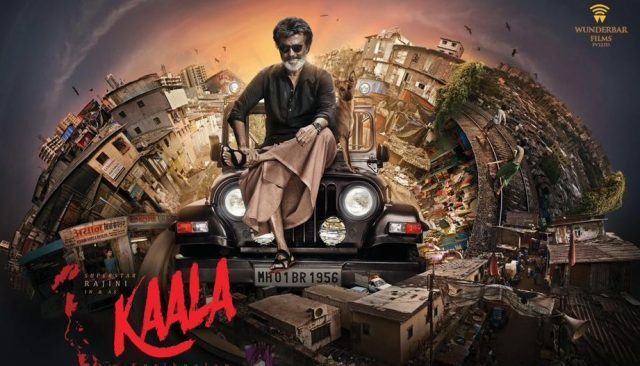 Kaala Karikaalan is a Drama Film revolving around Rajinikanth’s character, who runs away from Tirunelveli in his childhood to Mumbai and becomes a powerful don living in the slums of Dharavi. He is Kaala to those who oppose him, and it is also a reference to his colour. 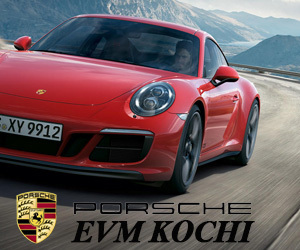 Kaala (English: Lord of Death), also known as Kaala Karikaalan, is Tamil gangster film written and directed by PA. Ranjith and produced by Dhanush under his production house Wunderbar Films. 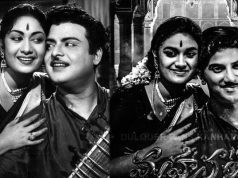 Mahanati (Telugu) and Nadigaiyar Thilagam (Tamil) is all set for a simultaneous release on May 4. Mammootty’s new police story film Abrahaminte Santhathikal has released the title design.